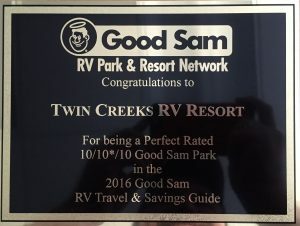 Welcome to Twin Creek RV Resort! We will be opening for the season March 29, 2019! 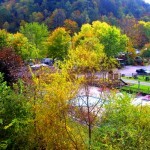 Come enjoy Twin Creek, Gatlinburg, and the Great Smoky Mountains! 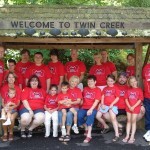 Join us at Twin Creek RV Resort! Family owned and operated since 1984, you’ll enjoy the peace and beauty of camping with all the comforts and conveniences of a full-service accommodation. 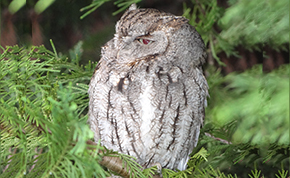 Just imagine going to sleep with the sound of a rippling stream just outside your window. 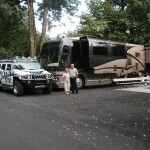 At Twin Creek we also have available on-site car and Jeep rental, camper supplies/grocery store, playground, and free WI-FI. These are only a few of the many amenities offered. Sorry no tents, and there are some pet restrictions.